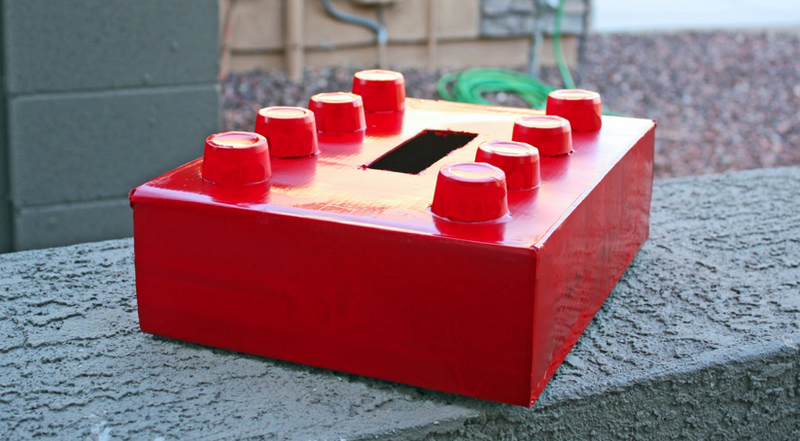 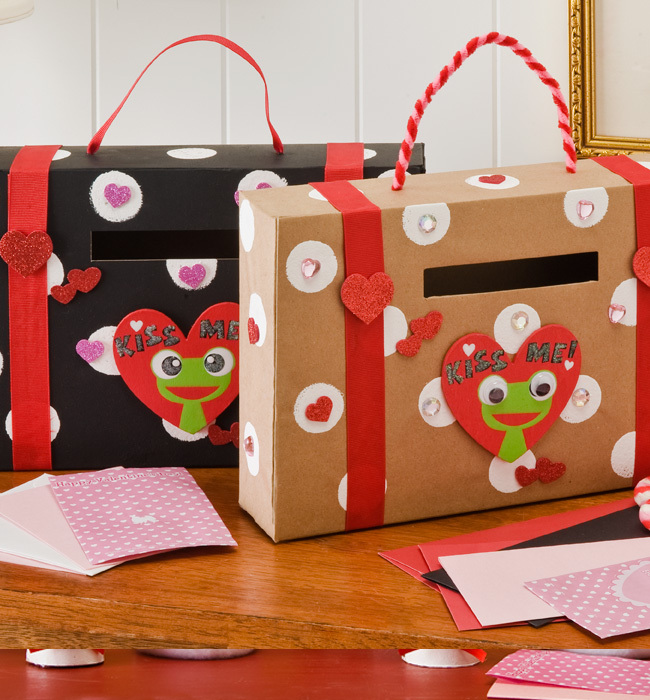 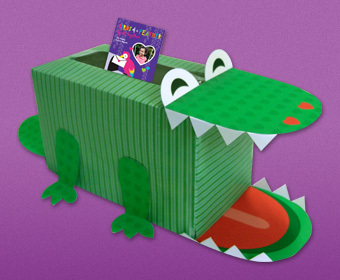 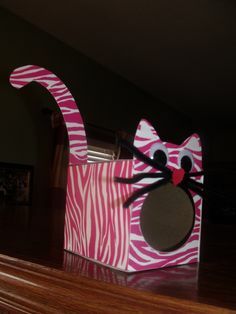 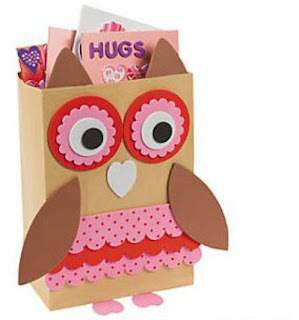 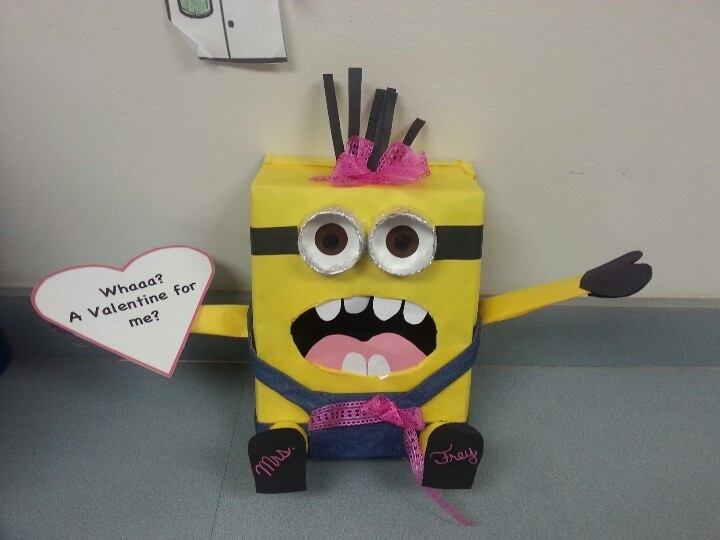 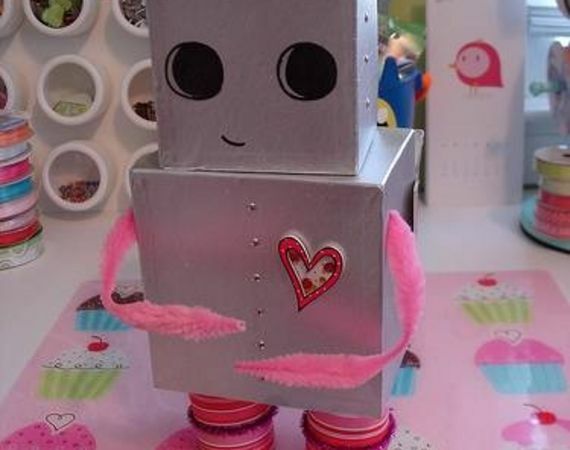 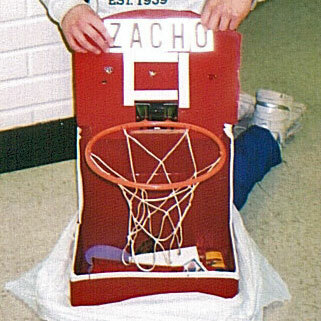 If your child is in school, then chances are high that he or she will need a valentine box. 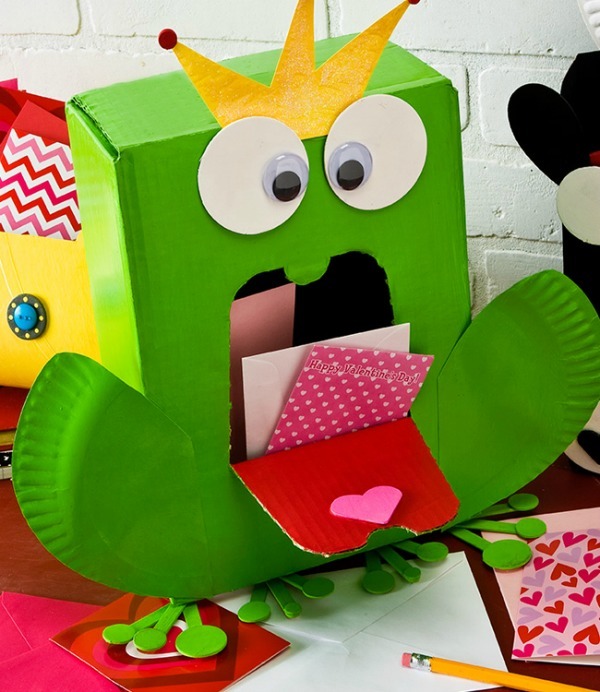 This is because typically the kids in the class will write out cards for each other. In order to keep them all together, they get put in a box. Usually this box is decorated for Valentine's Day. 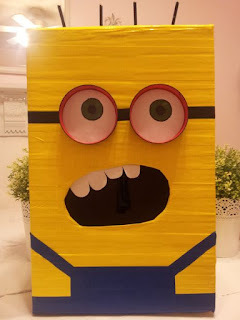 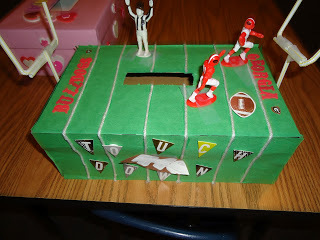 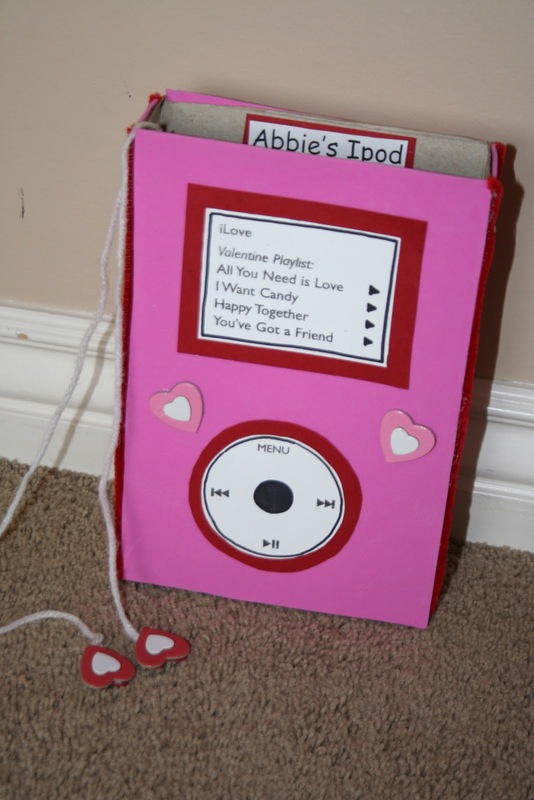 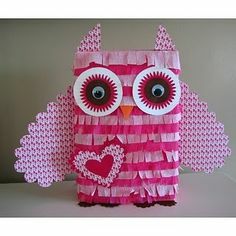 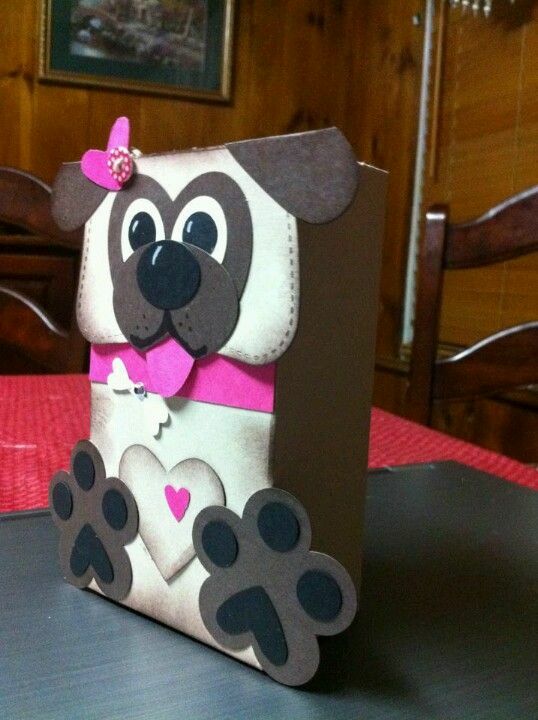 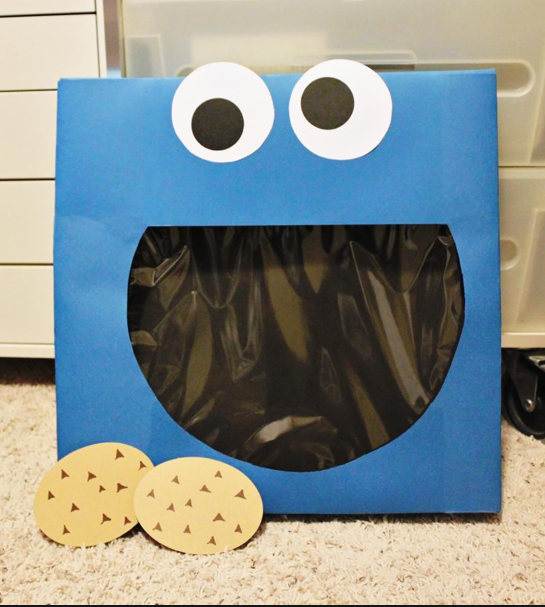 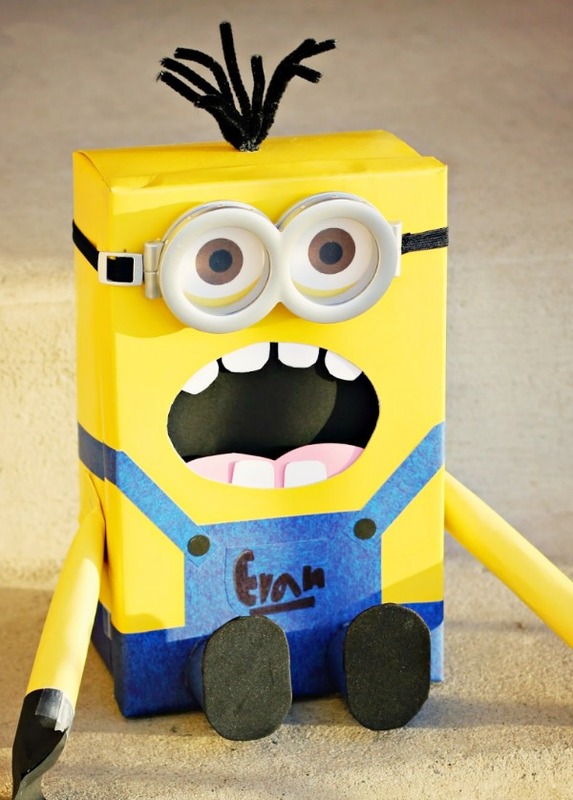 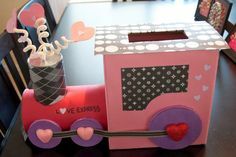 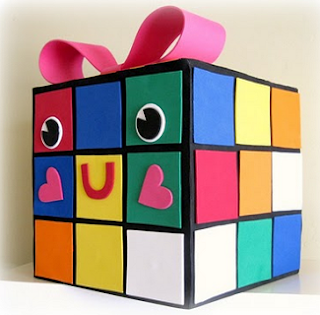 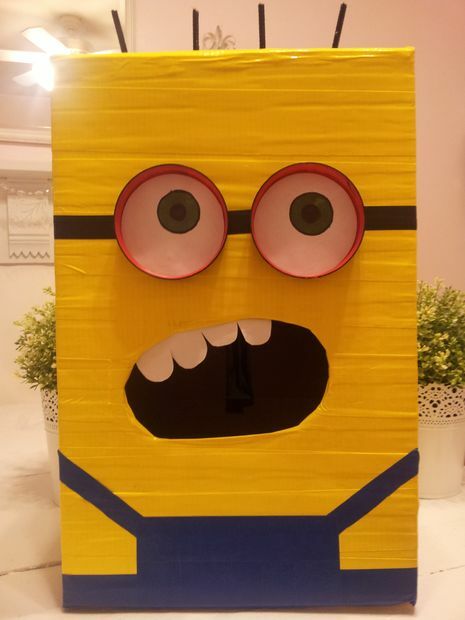 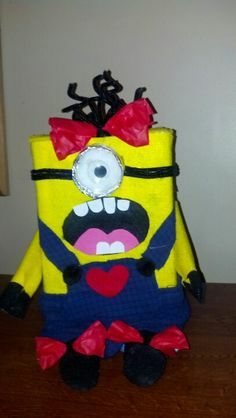 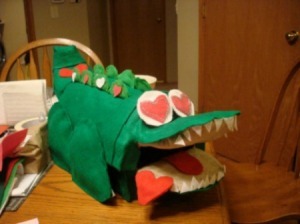 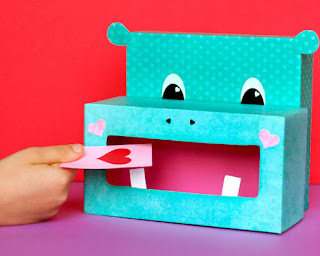 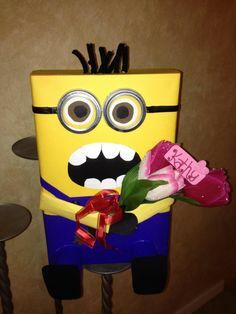 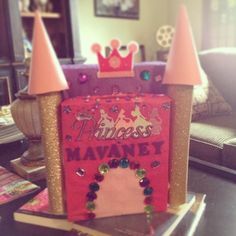 There are a number of Valentine box ideas that you can find on the Internet. 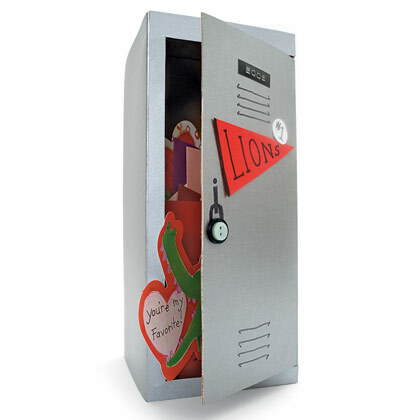 You will see that there are a lot of options for you to choose from. 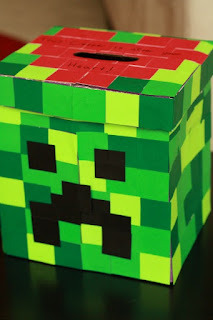 You will have to decide on how much work you would like to put into the box. 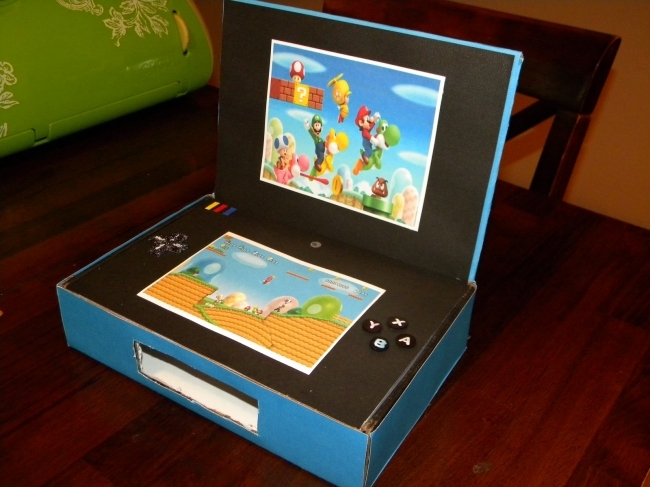 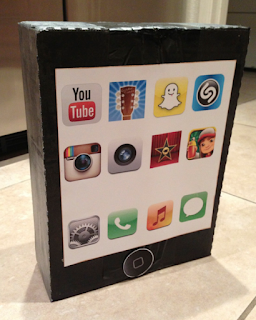 You should also consider making the box out of fabric, or something that will last.